Soon, the labyrinthine aisles at Walmart’s distribution centers — stocked high with canned beans, toys and many other products — could also have a low humming sound. 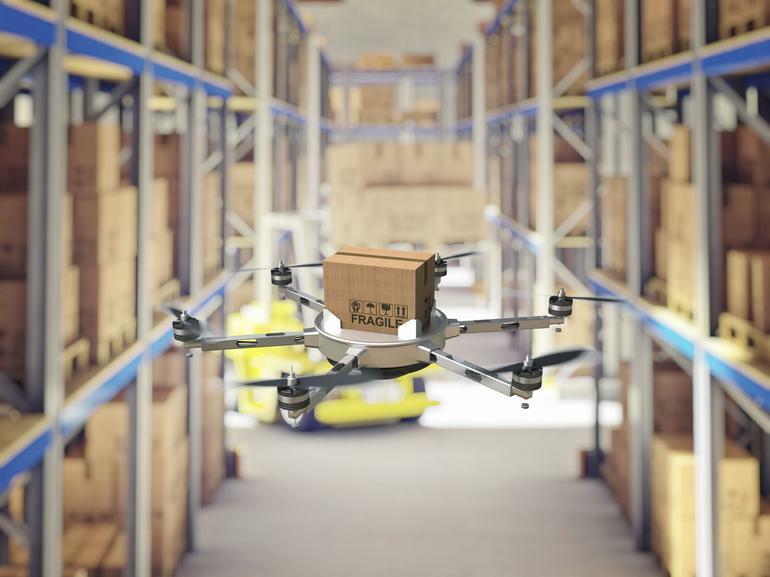 The country’s largest retailer, reports Supply & Demand Chain Executive (June 6, 2016), is testing the use of flying drones to handle inventory at its large warehouses, which supply the thousands of Walmart stores throughout the nation. In 6-9 months, the machines may be used in its distribution centers.